It’s certainly possible to complete multiple levels without killing anyone. However, for narrative reasons it’s not possible to complete the entire game without killing any humans. You can get both. 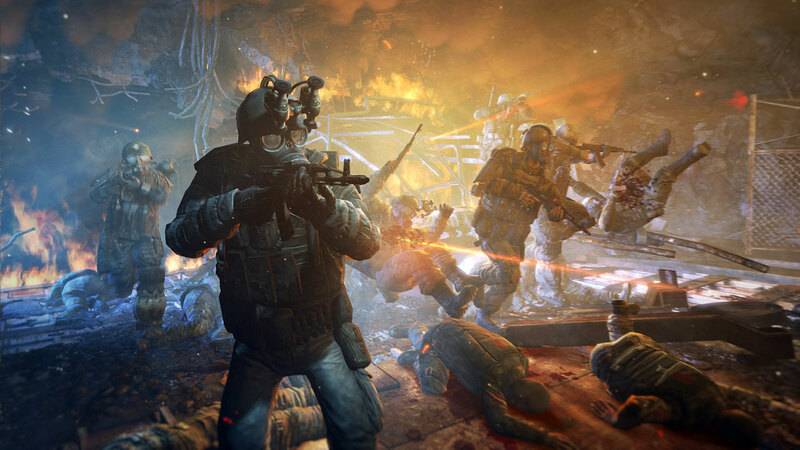 Colonian marines will be launch and metro on 2013 so get both cause i am gonna do the same.